Home » Posts » Attentionology for K-5 Teachers » Will You? Won’t You? If your 2012 – 2013 school year still has a new feel to it, like mine does, you might want to take a moment to look back before you look ahead. I mean WAY back…calling up your memory of your own first day of elementary school AND your very first day as a teacher. REFLECTIONS – Maybe some of my reflections will help trigger yours. I remember my first day of school as a day of wills. Each passing year brought the challenges of a new grade level and the list of wills grew longer. 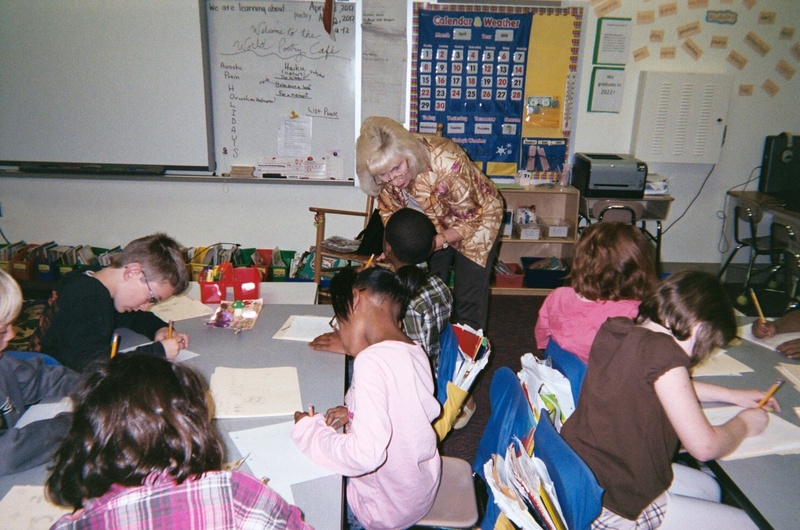 Imagine how many wills children in elementary school today face as they look ahead! Will I like my new teacher? Will she/he appreciate me? How about friends; will I see some I know? Will I make new friends and will we stay in touch long after the last day of class? During easy breezy recess time and after terrible tests, will we laugh and cry together? What will I learn? I’ve learned about will since Ms. Bloom, my Kindergarten teacher, helped my class build a tugboat of blocks in our big bright room. Even when I was a young child I instinctively knew that if one’s will is strong, the first day of school will stay with you forever – as a building block for life. I’ve always loved learning. Do you? Do the children you teach love to learn? Are you sure? How do you know? I believe that we benefit most from learning processes when we will ourselves to do well on the first day of school – every year. Teachers, like you and me, experience the first day of school again and again. I’ve found myself asking many of the same questions of will as do my students. Will we have a good first day together? Will I connect with my classes and generate interest in mastering core skills, like writing? Attentionology tools and tricks help motivate students to work hard. pic here, catch and keep my students’ attention – a challenge that grows each year? This challenge is more so for me because I only have five days to work with each class as a visiting writer/teacher. Limited time and limited access to students I’m challenged to teach is the “mother of my Attentionology blog!” My students and I have to get a lot of good work done in a short time frame. That’s how I began creating and using Attentionology tools and tricks. My will to be both teacher and student still drives me. Are you working double-duty, too, with like-minded thinking? My most recent first day of school as a student (in a community college classroom only two years ago) was in a Spanish class taught by Señora Ortega-Rodriguez. Faced with the challenge of learning a new language, I wondered to myself, “Will I ever be able to conjugate Spanish verbs?! !” I’d heard about those tough verbs as far back as when I studied French in high school (no “piece of cake,” but it prepared me well to be an exchange student in Paris), so I willed myself to accept the challenge. I knew that I needed to improve my ability to communicate with the growing number of Spanish-speaking students I now teach. Isn’t that what school is for – learning how to communicate effectively in an increasingly complex world, as we pursue our dreams, using core skills, critical thinking and creative approaches to meet challenges? Problem is…this curriculum recipe is a tall order, isn’t it? No wonder we ALL get tired. Yikes, the school year may be new but how many of us are already tired? ASK A WILL YOU Q TO PUMP ENTHUSIASM FOR LEARNING: At the start of school ask your students a Will You? Won’t You? Q…Will you be like a scarecrow or will you will yourself to develop that good brain of yours? 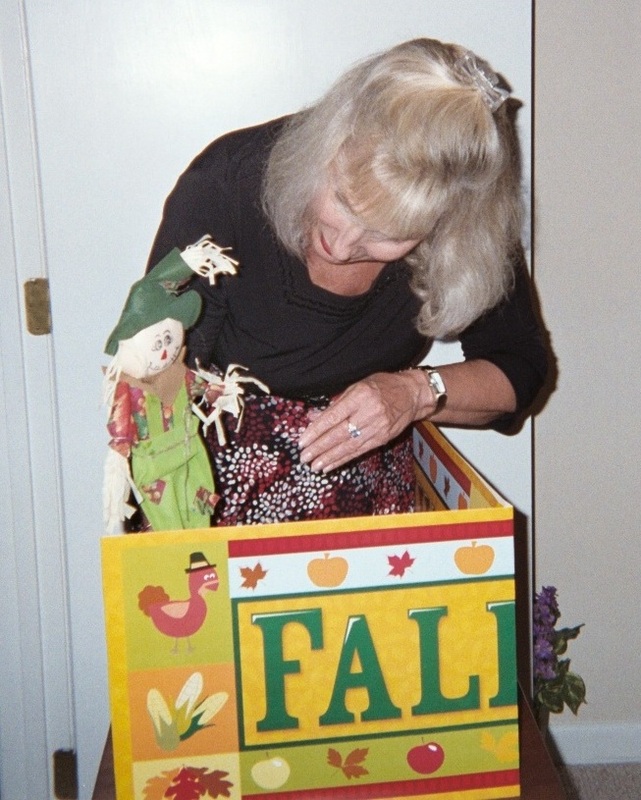 Introduce a scarecrow to your class behind a Fall Fest banner, like you see in my blog pic here, (both dollar store finds) and ask students to guess why you want them to meet the newest member of your class. Some (in the Northern hemisphere) might reply that a scarecrow is a symbol of the fall season. True, you say, but your reason is to show them a likeness of the scarecrow from The Wonderful Wizard of Oz, by L. Frank Baum, first published in 1900 by George M. Hill Co. in Chicago, IL (US). Will you be like the scarecrow in the Wizard of Oz at the end of this semester, wishing you had more of a brain, or won’t you? YOU get to choose to work hard in school! No question for those of us that teach…we work hard! My goal: make Attentionology a treasure trove for teachers so that every day of school is a successful day of wills! When we help kids discover the following (see if you believe it to be true, like I do) we also remind ourselves…the first day of school isn’t only descriptive of the experience of entering a new classroom; it expresses the joy of life-long learning.